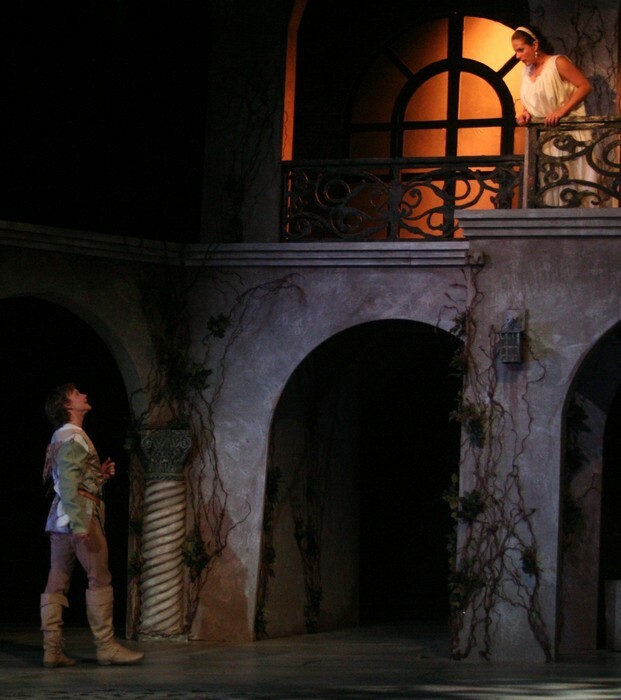 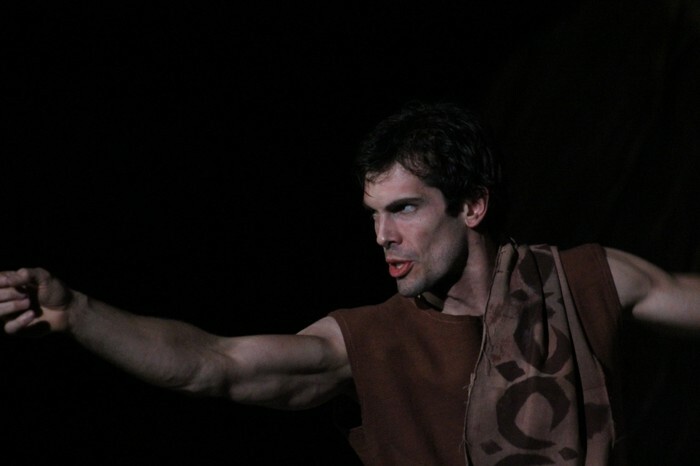 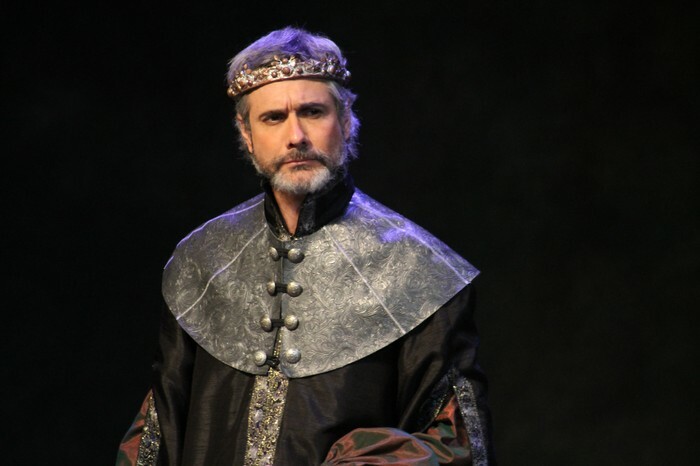 7:00 p.m. performance of "Shakespeare's Greatest Hits"
A Thrilling collection of scenes from Romeo and Juliet, Macbeth, The Taming of the Shrew, Julius Caesar, and more. 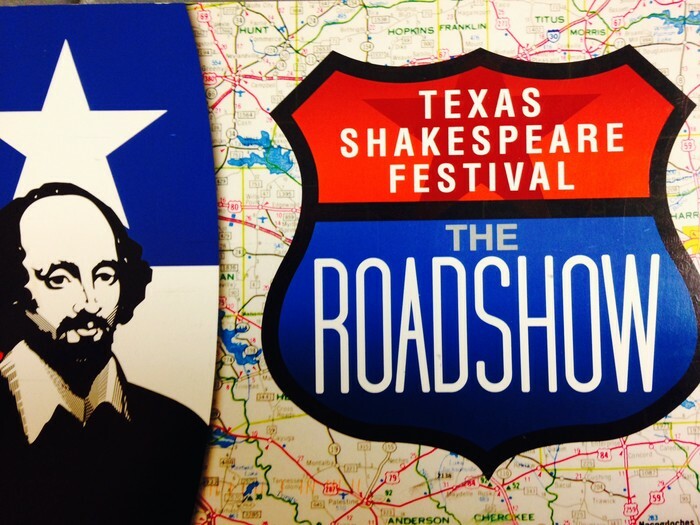 The Texas Shakespeare Festival will present Shakespeare's Greatest Hits for NEISD theatre students on February 17th at 7:00 pm in the Lanny Naegelin Theatre at Churchill High School. 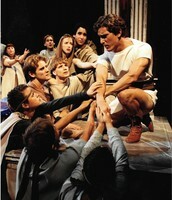 Admission is free for teachers, theatre students and their parents. 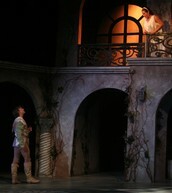 Immediately after the performance there will be a discussion session with the actors and the audience. 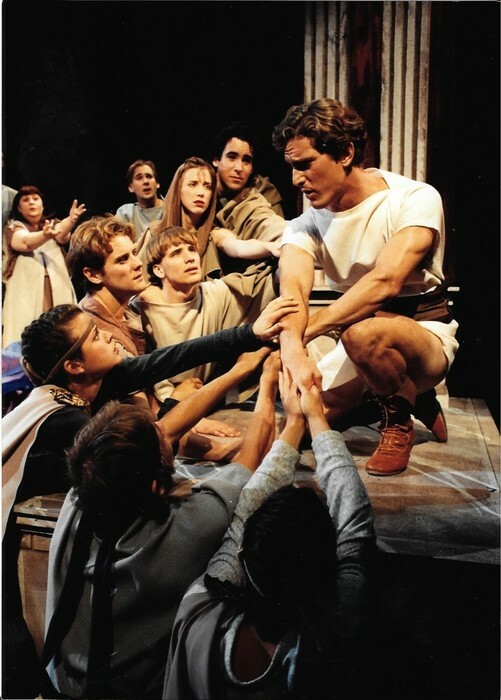 Advanced High School Theatre students are invited to attend an acting workshop the next morning on Saturday, February 18th at 9:00 a.m. NEISD Theatre teachers will receive six CPE hours for attendance. 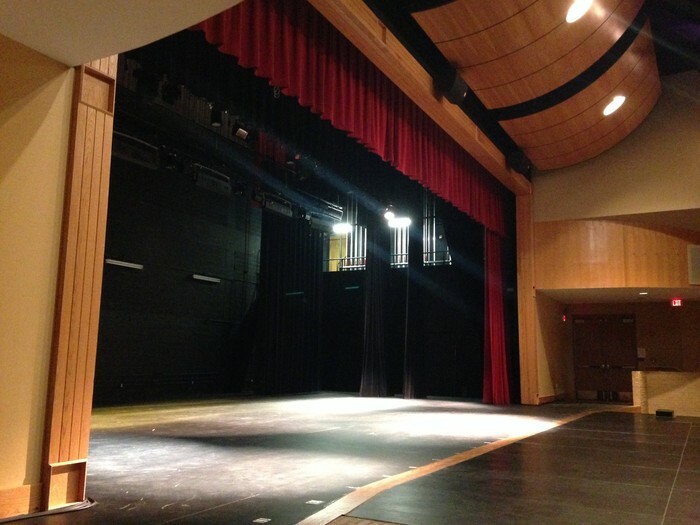 The workshop will be held in the auditorium at Churchill.